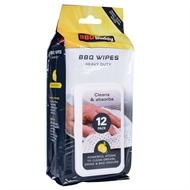 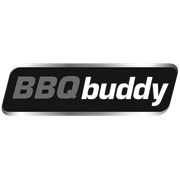 BBQ Buddy introduces the heavy duty BBQ Wipes 12Pk. 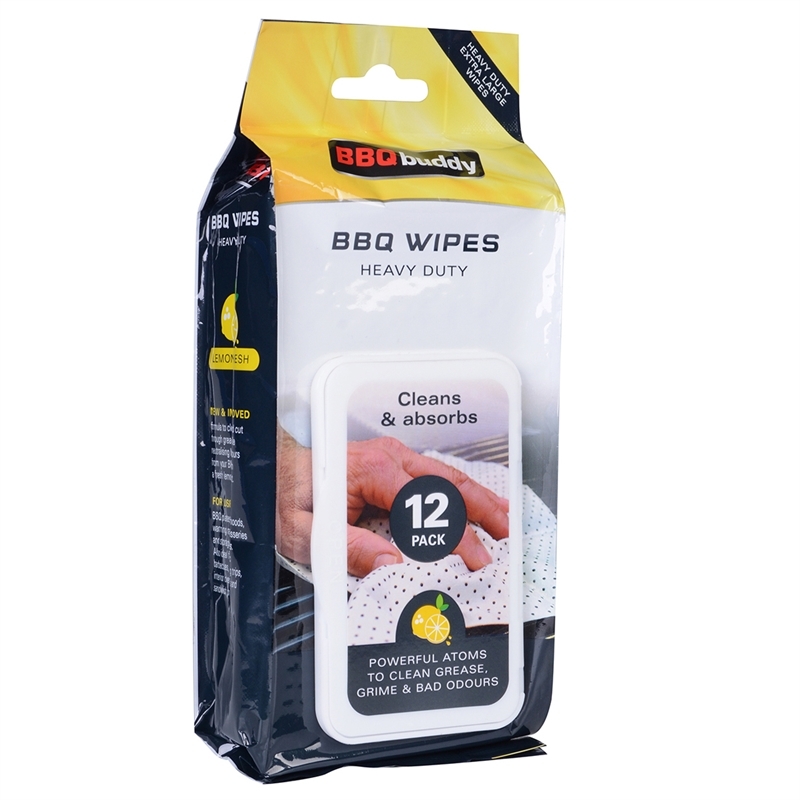 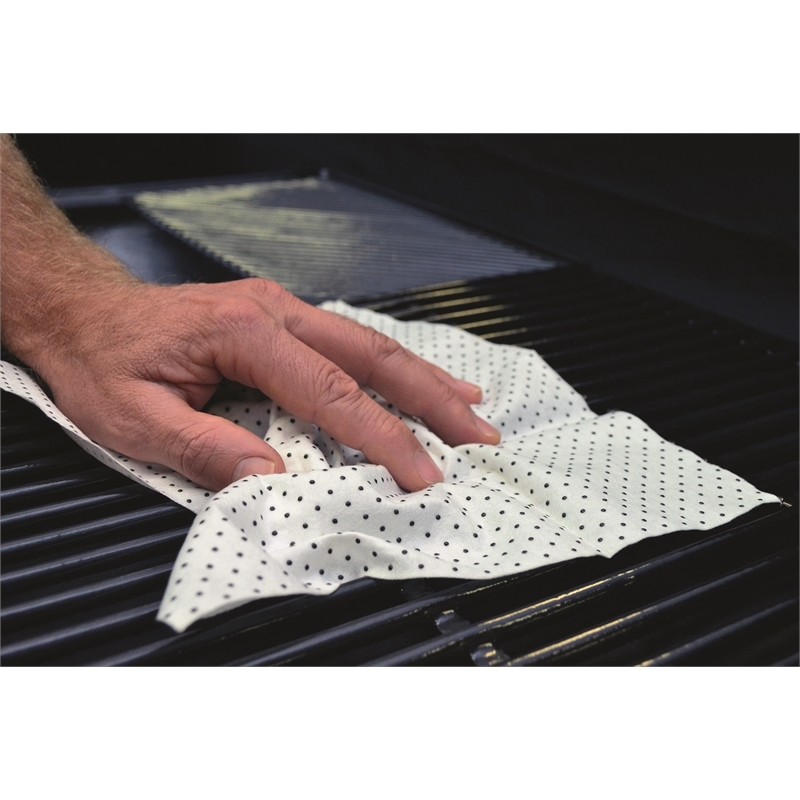 These wipes easily break down any grease and grime leaving a hygienically clean interior BBQ surface. For use on all BBQ plates, grills, hoods, warming racks, rotisseries, storage shelves, ovens and cooking appliances.